Druga Rika continues to entertain with their performances. In the beginning of the year they gave a unique concert in the Kiev ATLAS club, where Set list voted by fans. The performance was so successful, musicians made a decision to play selected songs in other cities of Ukraine. Billed as national music tour, running throughout February & March, covering more than twenty cities. This is a celebratory tour to commemorate the twentieth anniversary of the group. 2015 - Druga Rika performed two concerts in collaboration with the National Academic Orchestra of Folk Instruments NAONI. 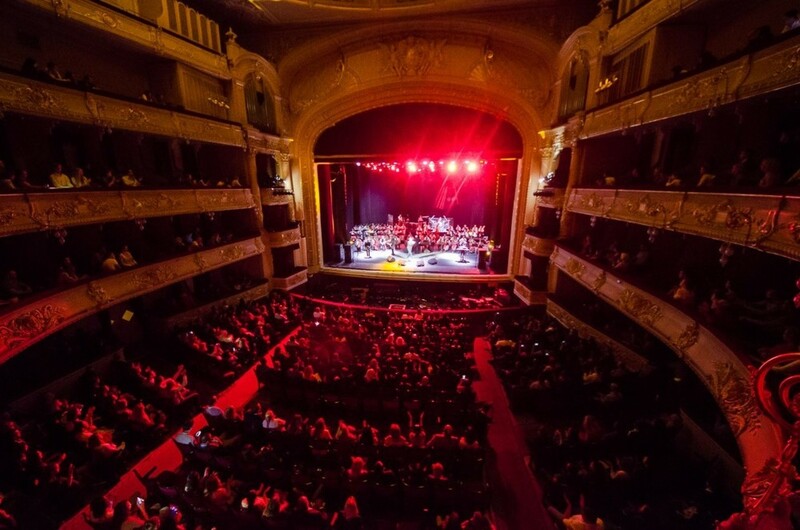 Performances took place at the National Opera House of Ukraine. The goal was to show people how amazing rock music combined with authentic folk instruments can sound. The concerts were a huge success and all of the proceeds were donated to the international volunteer movement People's Project that supports "Rehabilitation of the injured servicemen by Biotechnology”. Same year the group released two new videos “Paris” and “Zasinay”. 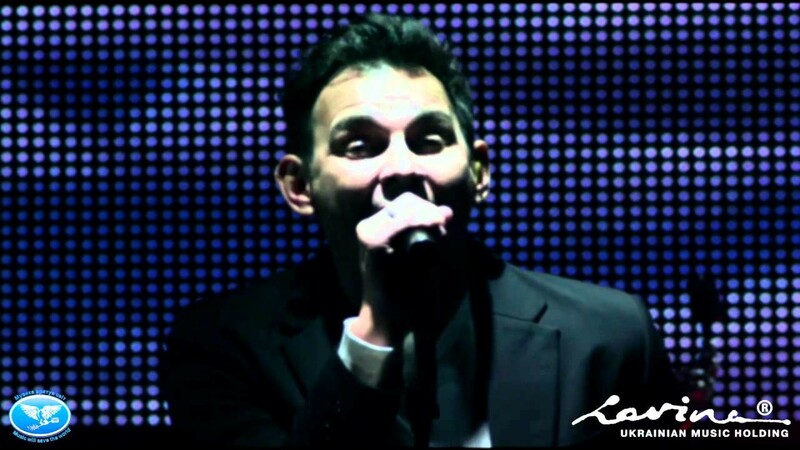 Victor Skuratovsky one of the co-founders of the band is leaving the band, he has been part of the team since 1996. Rumours of Druga Rika split appears in press, however soon the band denies the rumours. 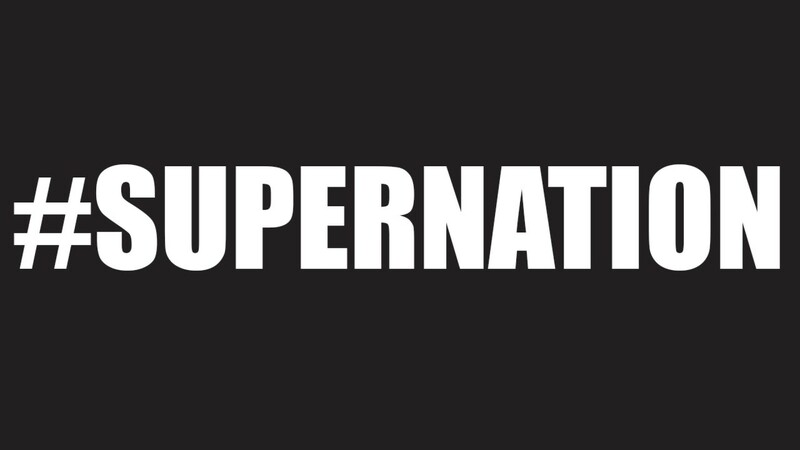 Later this year the band presents their sixth studio album «Supernation» (Supernatsiya) and a music film with the same name, which includes seven new songs and testimonials of group members. 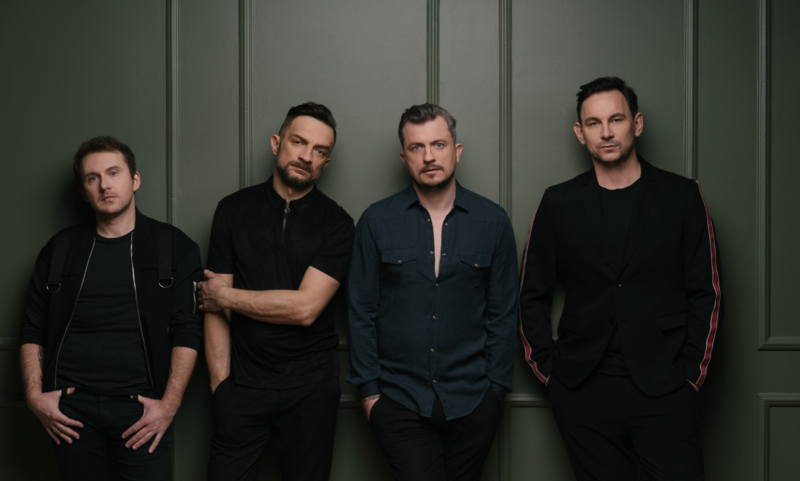 The group releases two new videos - ironic "Forever (NaNaMaNa)" and sensual "Say” – collaboration of Druga Rika and Vera Brezhneva. “Say” - the lyrical song with a social subtext. 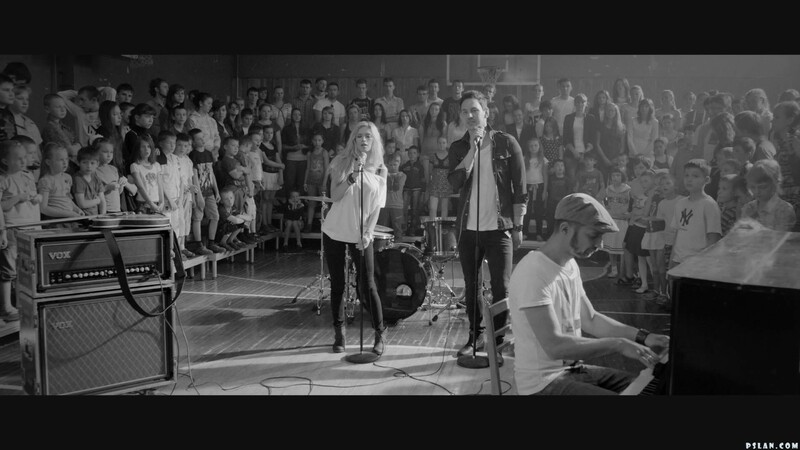 It is the first music video in the CIS, in which public attention is drawn to deaf people. 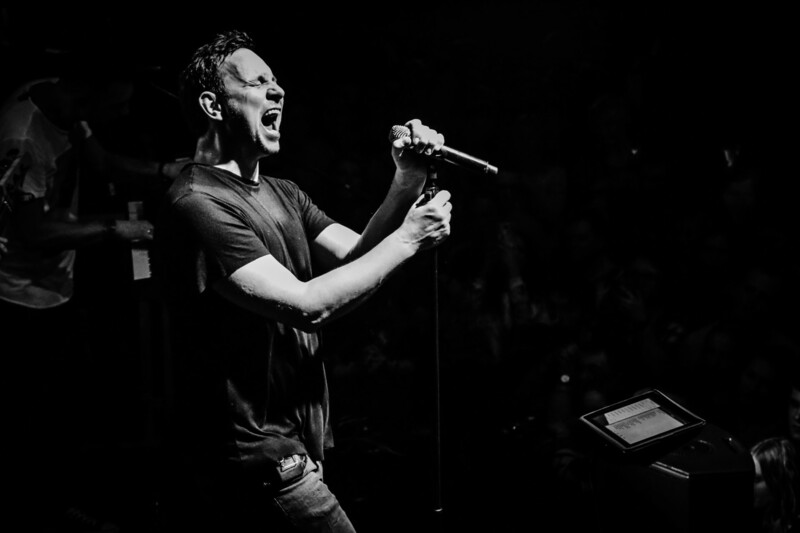 The group releases the first part of the new album “Metanoia” Part 1 and initiate their own charity marathon "I will live" - social initiative in the fight against lymphoma. As part of the program a big charity concert is organized with participation of best musicians in the country Okean Elzy, Boombox, S.K.A.I. and many others. 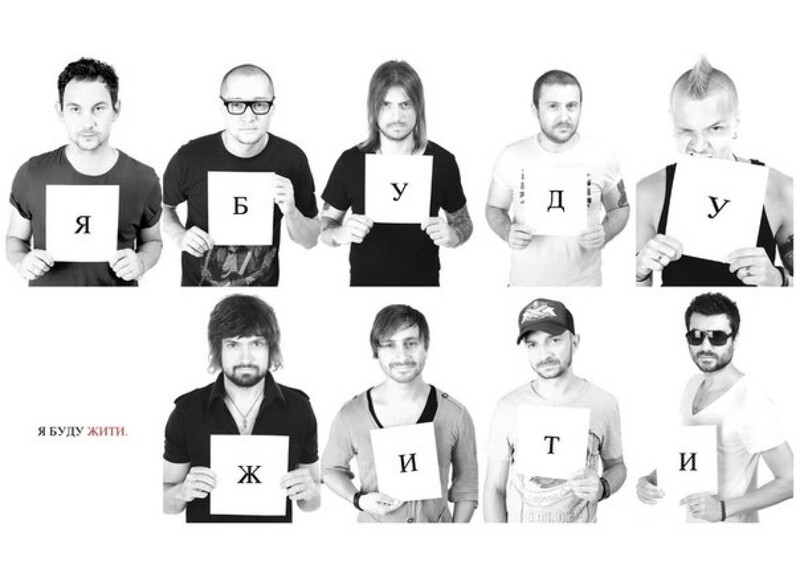 A year later the marathon still continues … the band supports the production of the video "I will live”, aimed at early detection of the disease. On April 30 set nationwide premiere of the song "Stranger" which becomes undoubtedly the hit of the season. Production of the video took place in California. In September band organized a major concert together with Turkish rock musicians «Morve Ötesi» (Mor ve Otesi), as part of the project «Rock'n'Roll saves the world» and presented joint track "World on opposing banks." Release of "Touch". The video for the song shot in New York and Kiev. Long and hard work on this track compensated with long lasting success of the track that does not leave the music scene for many years. In Spring Druga Rika releases the new album "Fashion", lyrics of which have undergone significant changes. The album is quite unusual for the band and includes comic, ironic "Furiya", which provokes a frenzy during the concerts not only within the fans but also within members of the group. In autumn Druga Rika and Tokyo band provocated the society joint release of the "Dogonim! Dozhenemo!" 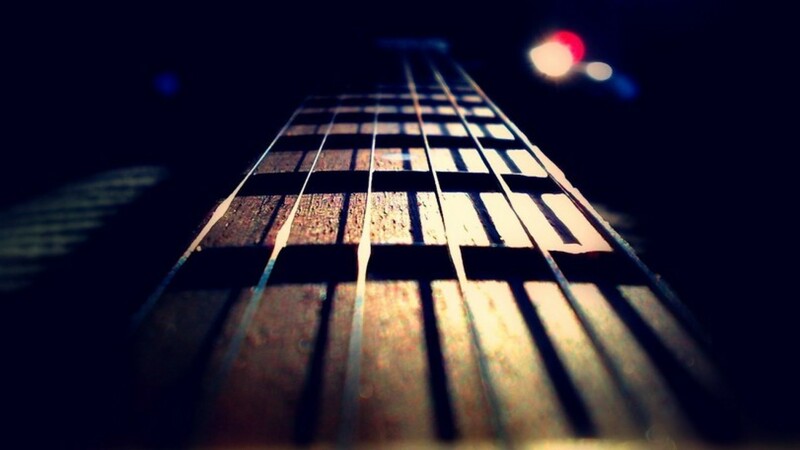 song. Release of the new single "Daynight" which in short period of time becomes the best Ukrainian song. 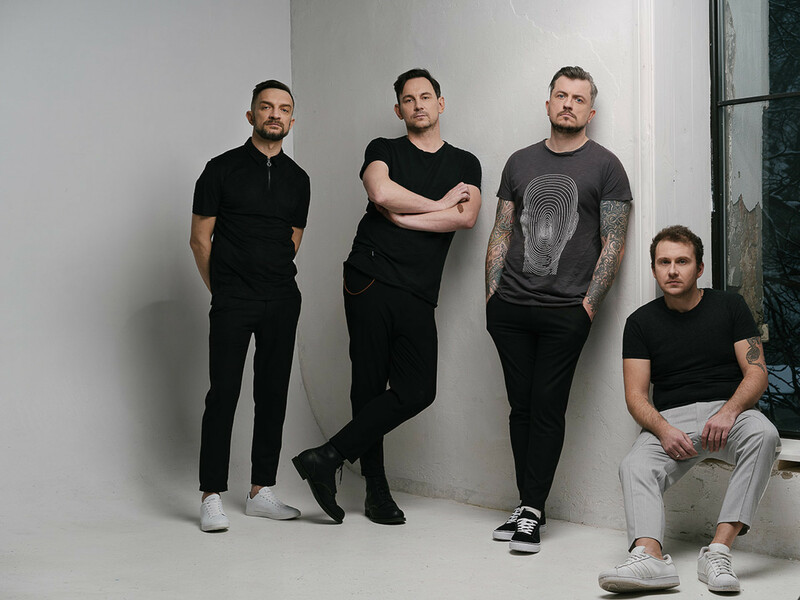 In December the same year for their 10th anniversary, Druga Rika releases the album with 13 best songs from the band including a hit track "Daynight". In April Lavina Music released third album “Records" that becomes "Gold". The single “Tak malo tut tebe” tops the music charts for 32 weeks in a row. 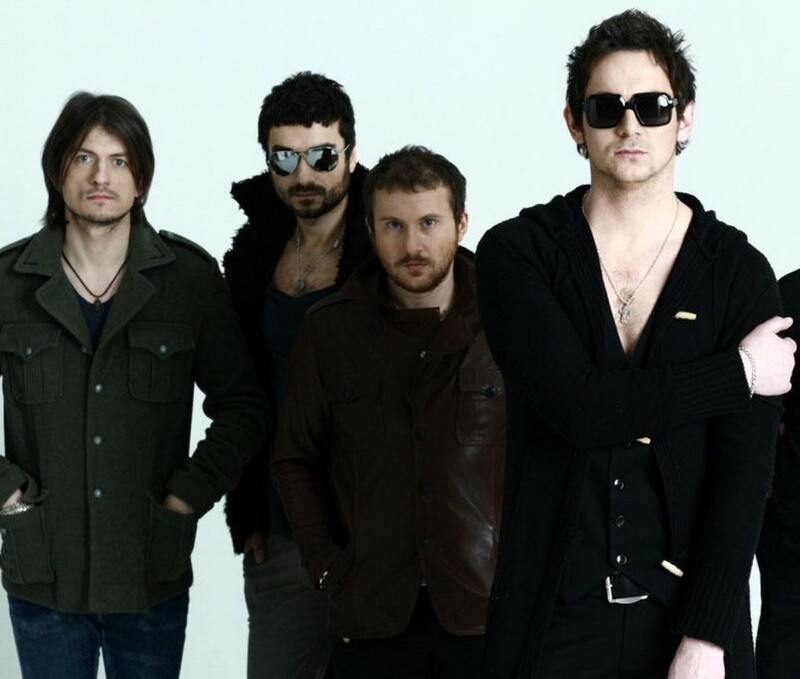 In March 2003 the band signed a contract with leading Ukrainian label "Lavina Music" and release its second album "Two". 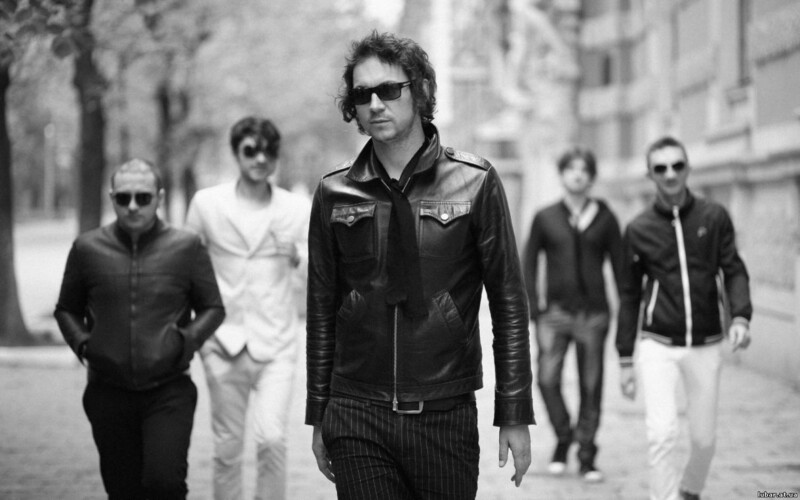 The group is joined by a new member - keyboardist Sergey (Shura) Gera. In Fall of 2000 Druga Rika records and releases its debut album "I’m". The tracks are fast becoming popular and turn into hits. In October of the same year, the band is opening «PROSTO ROCK FESTIVAL". Victor Skuratovsky, Valeriy Kharchyshyn and Alexander Baranovsky gathered together and created a new rock-band Second River. The first rehearsals took place in Zhytomyr Pedagogical Institute, where the first performance happened as well.